Don't Stress Over Weight Loss - Get Some Great Advise & Useful Tips & Techniques From An Abu Dhabi Female Fitness Personal Trainer. 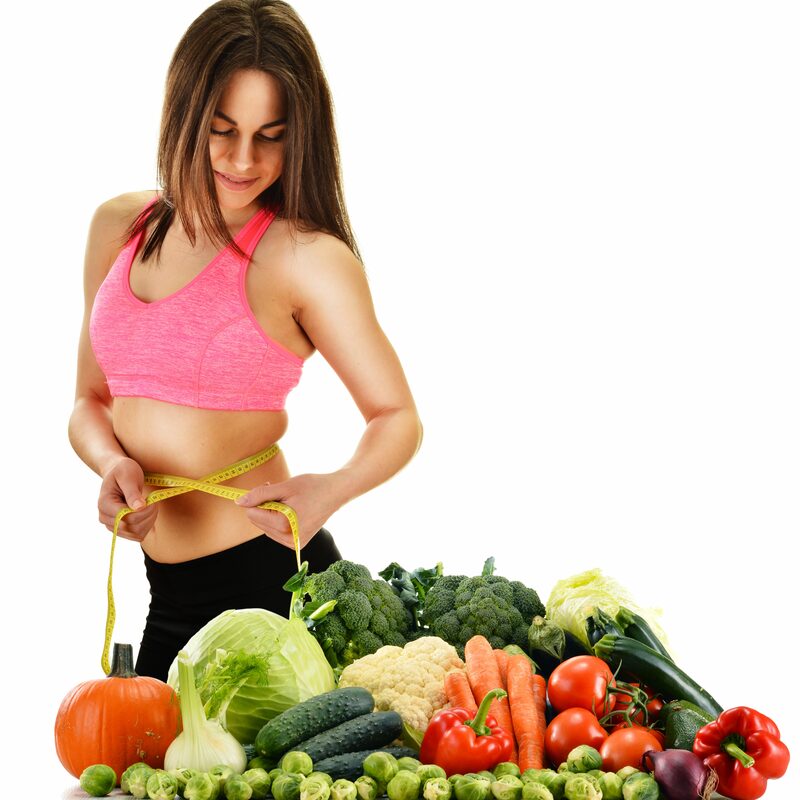 Whether you are trying to beat the bulge or make some sense out of the myriad of information about diets. We asked a female fitness personal trainer from Abu Dhabi to shed some light on this sometimes confusing topic. It seems to be the ‘in-thing’ to stop eating carbs to lose weight, is this necessary and a safe way to diet? Carbohydrates are the only energy source our brain uses, so the short answer to that question is no, we need carbs to concentrate and generally function in our everyday lives. However reducing your intake of carbs is highly advisable, as more times than often the overeating of carbs in one of the main culprits of unwanted weight gain. The advice I give my clients is ‘eat for your day’ take on a small amount of carbs at the start of your day when you know you’re going to have the whole day’s activities to burn them off. When you get home from work in the evening to sit down and relax, this is when you want to avoid eating carbs with your meals. What are the best and most effective ways to lose fat from my stomach? It’s a myth that doing hundreds of sit ups and crunch like exercises will burn belly fat! The abdominal muscles are not designed for endurance exercise, they fatigue relatively quickly when they’re used in an isolated movement such as a crunch, think of the abs as a sprinting muscle, when you sprint you don’t metabolise fat as the exercise is anaerobic (without oxygen). Abs are built in the kitchen! Unfortunately weight loss doesn’t work that way, and the belly is a particular stubborn place the get rid of unwanted fat. ‘Abs are built in the kitchen’ whether you want a six pack or just to drop a jean size, at least 80 percent of your end result is going to be affected by what you eat. Large compound exercises that use lots of muscles such as squats and deadlifts, combined with intermittent cardio like HIIT (high intensity interval training) will give you the best results. Is there a minimum number of times I should exercise per week to see and feel results? I advise my Abu Dhabi personal training clients to train three times per week for about one hour. People often make the mistake when they first start a get fit kick to go out and do every class they possibly can fit into a week. When your body isn’t used to exercising regularly you can face ‘burnout’ pretty quickly. Train regularly for maximum results…. Once the body becomes fatigued your motivation levels will drop and so will your results – it’s important you train regularly enough to improve, but still allow for recovery time. However as you get fitter your body will become more efficient at recovering and in turn you will be able to train more frequently maximising long term results. In a single month how much weight can I realistically lose? Weight loss and the rate at which you lose is a very individual thing, people doing the same training will lose body fat at different rates, genetics and metabolisms are all a part. It’s more than likely you will lose weight quickest in your first one to two months of training, after this point it will slow down, but this isn’t because you’re doing anything wrong it’s perfectly normal. The best way to keep seeing results is to vary the type of exercises you do, as the body can gets used to doing the same routine. Another important point to remember is that you will gain some muscle mass from training, and muscle weighs more than fat, this will also make it seem like your fat loss has slowed down rapidly if you only measure your results on the scales. I always tell my personal training clients to look at their shape, feel how clothes fit them differently, and measure inches not KG’s! The UAE Personal Trainers website aims to bring you information on the best weight loss personal trainers in your area of the UAE. Many of the male and female fitness coaches listed on the website are mobile which mean they can provide your training at home in Dubai, Abu Dhabi or Sharjah or another location suitable to your schedule. You can view weight loss, diet and nutrition personal trainer profiles by clicking the links below.